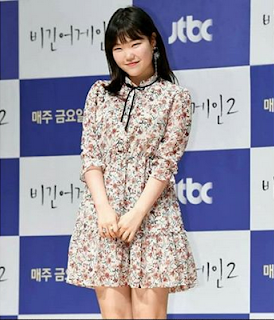 AKMU Suhyun for Begin Again 2 Press Conference - Suhyun will become a one of an MC in Begin Again 2. Begin Again is a reality shows making musician go to abroad to do busking. Then they introducing their self to foreigner by their music. Henry, Roy Kim, Yoongun (Brown Eyes), Lee Sunkyu and Kim Yoonal from Jaurim will be joining the show. Suhyun came to Begin Again 2 press conference with bright flower dress, and a sweet ribon tie complete her fashion style. Her fans give compliments by Suhyun performance style. 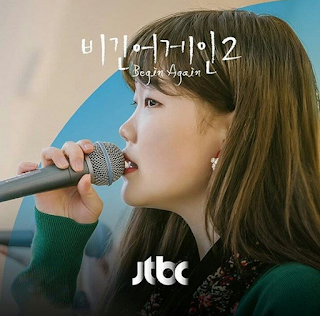 And Begin Again will be airing in JTBC at March 30, 09.00 KST.